The Venetian Castle was originally made during the Middle Ages to protect the island from the pirate attacks, so it was a fortified area. 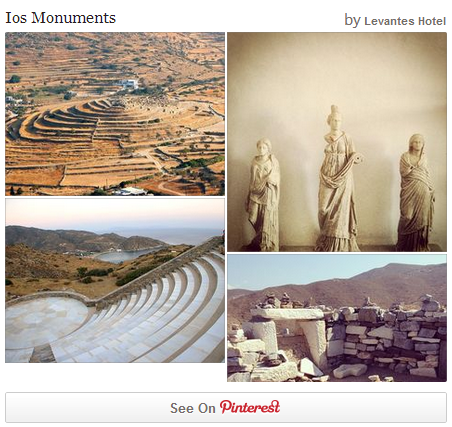 You will find Venetian Castle ruins of Ios in the eastern part of the island on the top of the island's highest hill. Ancient tradition tells us Homer took his first and last breath on Ios and his tomb echoes with historic significance as well as beautiful surrounds. Explore Homer's tomb in the north part of the island. 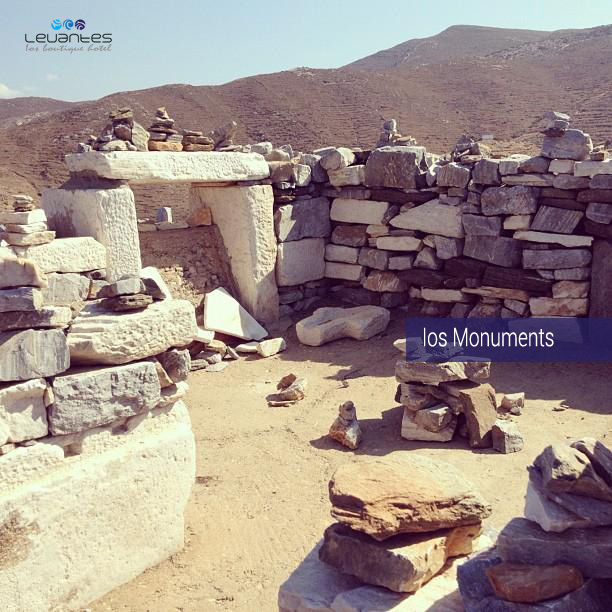 Book your holidays in Ios and explore its history!